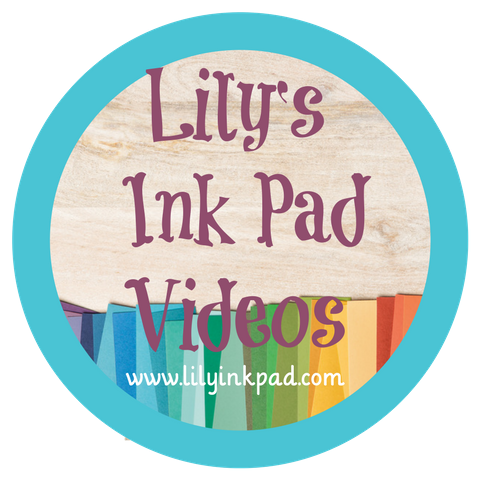 Lily's Ink Pad: My new Toy! I had been in the house for about 10 minutes before going upstairs and noticing. How could Bubba do that to me? 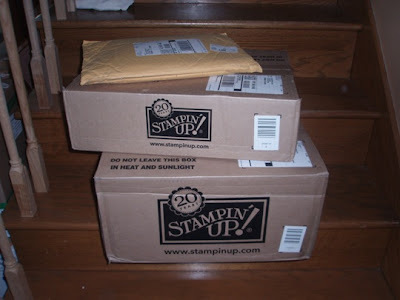 What's in the boxes? My Big Shot starter kit and dies! I love it. I just stared at it that night. I tried it out, making pennants and ornaments, and running around for more paper. I wanted a great project to show you all. 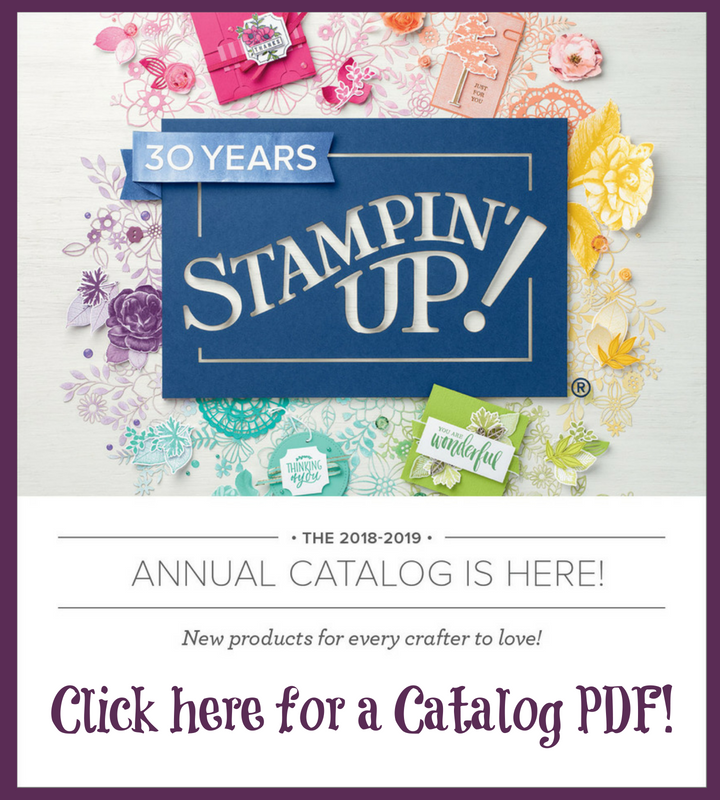 The Recipe for the Scallop Envelope Money Holder Card! If you pull up on the blue envelope, it reveals a cute inside and a holder for cash. Gift Cards just won't fit, although I had hoped it would work for that! These little envelopes are so cute! 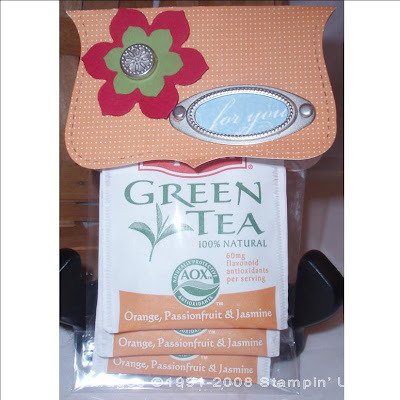 I then glued one flap inside the other to create the holder. 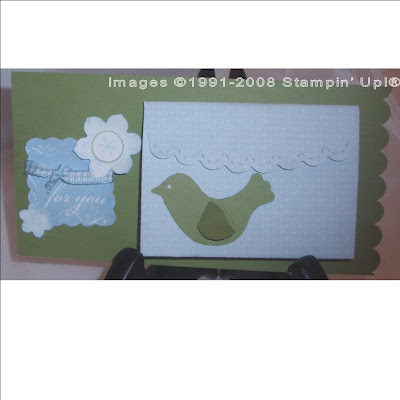 I used the bird and flowers from a different die to cut out those shapes. That was fun and easy. The rest is easy to figure out, I think. But, once I got started, it was easier to finish up another project! This is a cute way to give a treat to a friend. I used the Top Note Exclusive Die along with the Birds and Blooms die to create the accent. I used my Silver Styled Hodgepodge Hardware to create the center. Next, I placed the "for you" from Simply Scallops into a frame and added it. I love this tea and it happened to match my paper. 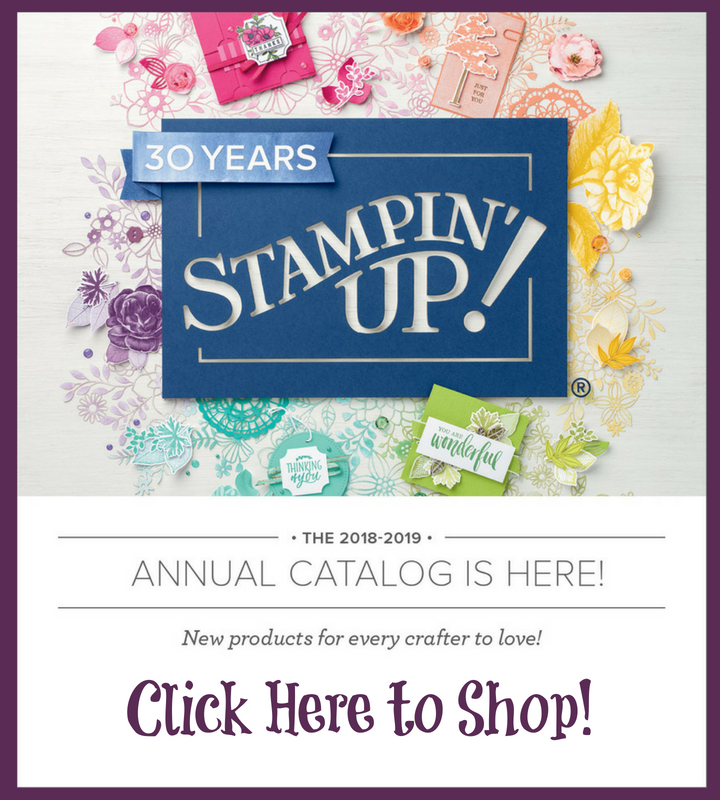 (You know you are hooked on Stampin' Up! when you buy candies and teas to match your paper). I am off to have more fun!